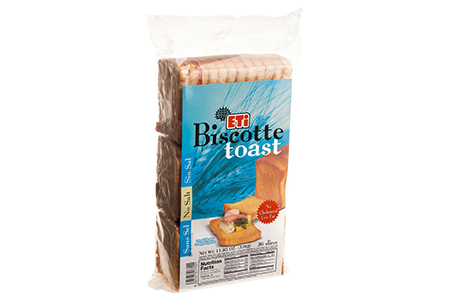 Ready packaged toasted bread, Etimek is always available in the kitchens of the ones giving importance to healthy diet and also used for delicious desserts and salty snacks made by the ladies with their creativity. ©2015 Eti. All rights reserved.